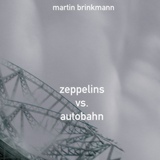 martin brinkmann - 'zeppelins vs autobahn' ambient dub and noise, played using pure data and fieldrecordings (and a few other samples) in spring/summer 2018.
martin brinkmann - 'what to picture' again ambient soundscapes based on fieldrecordings, noise, glitch, and some dub influences. 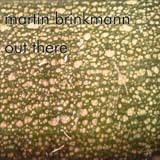 from 2017, played and recorded using my usual patches. 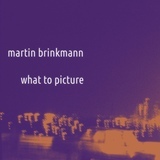 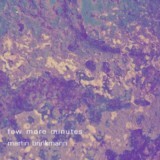 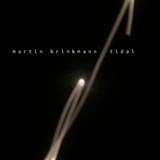 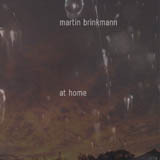 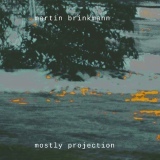 martin brinkmann - 'tidal' more (rather soft) ambient than noise, using 'natural' samples and synthesized sounds. 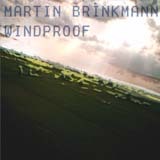 programmed, played and recorded (pd) in 2012.
martin brinkmann - 'windproof' ambient/downtempo, sometimes slightly polyrhythmic. 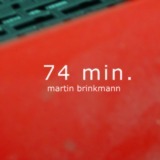 from winter 2009/2010. 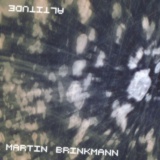 made with puredata. 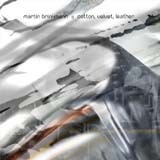 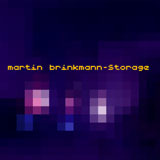 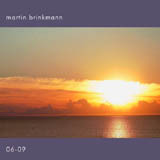 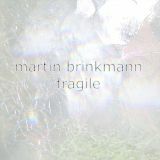 martin brinkmann - 'fragile' fragile (or already broken) ambient/downtempo tracks from 2009. made with pd as usual. 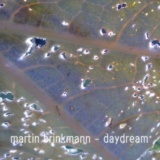 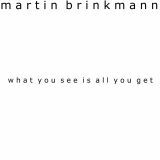 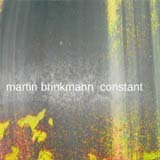 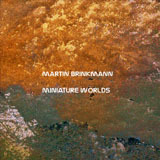 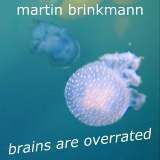 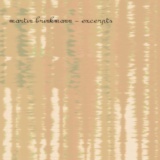 martin brinkmann - 'brains are overrated' experimental ambient/downtempo tracks from spring 2009 with a little excursion into the reamls of polyrhythm, atonality and 'classic electronica'. 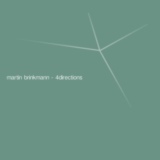 made with puredata.